Nelson Engineering Associates, Inc. is a consulting engineering firm located in Monmouth County, New Jersey. We have furnished professional engineering services to the land development community in the tri-state area since 1972. Our wide ranging experience enables us to provide excellent service to our clients during each phase of a project, large or small. Our services include land surveying and mapping, traffic engineering studies and design, site planning and subdivisions, landscape architecture, drainage studies, environmental studies, permitting and public hearing testimony. 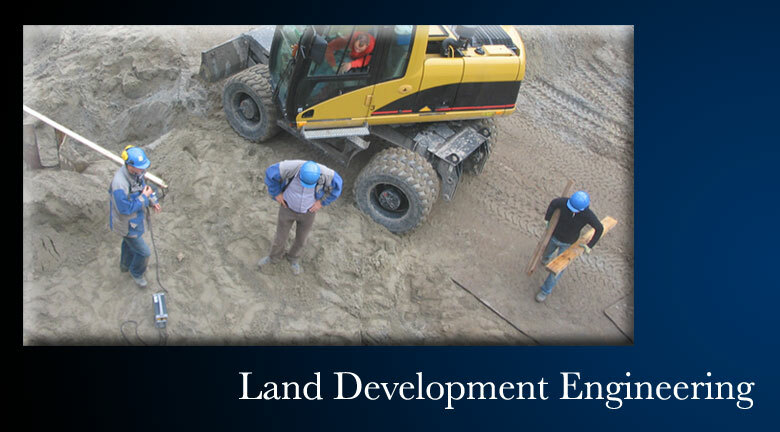 Our professional staff consists of licensed professional engineers and planners, certified municipal engineers, licensed professional land surveyors and licensed landscape architects. Visit our office in Ocean, New Jersey and find out how over forty years of continuous professional engineering experience can benefit your project.